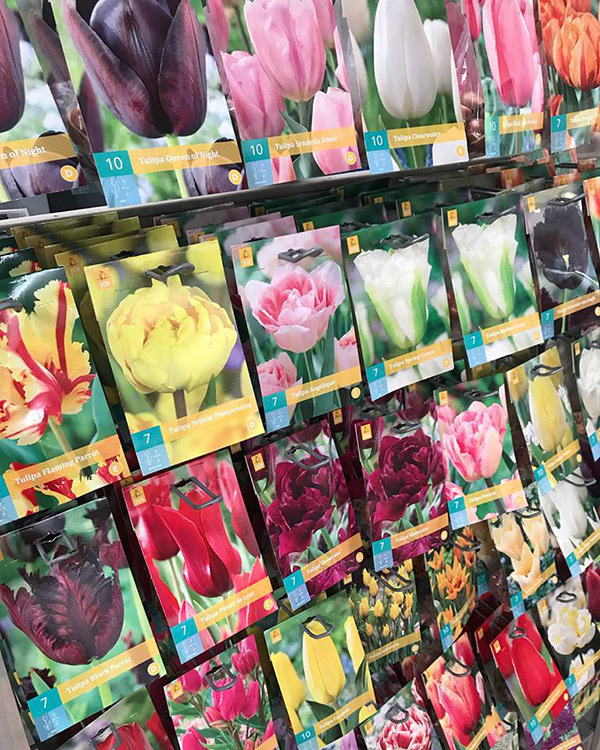 Home > Latest News > Latest News > BULBS BULBS BULBS! 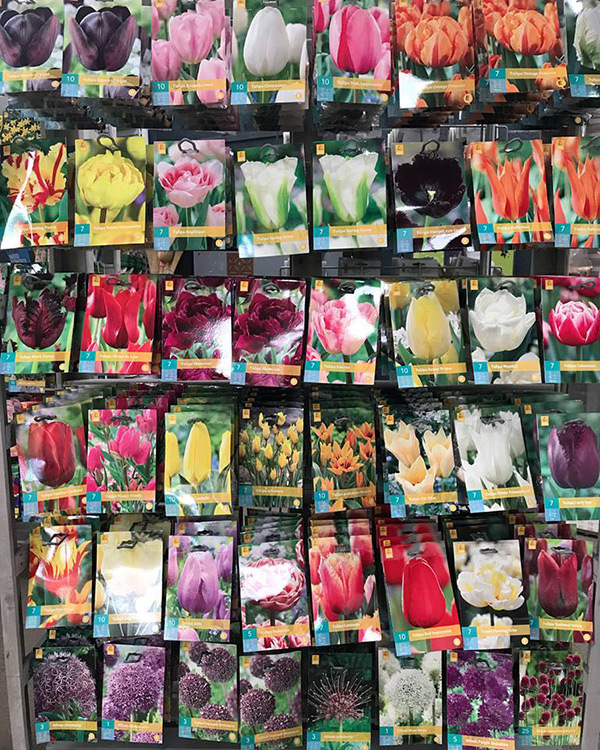 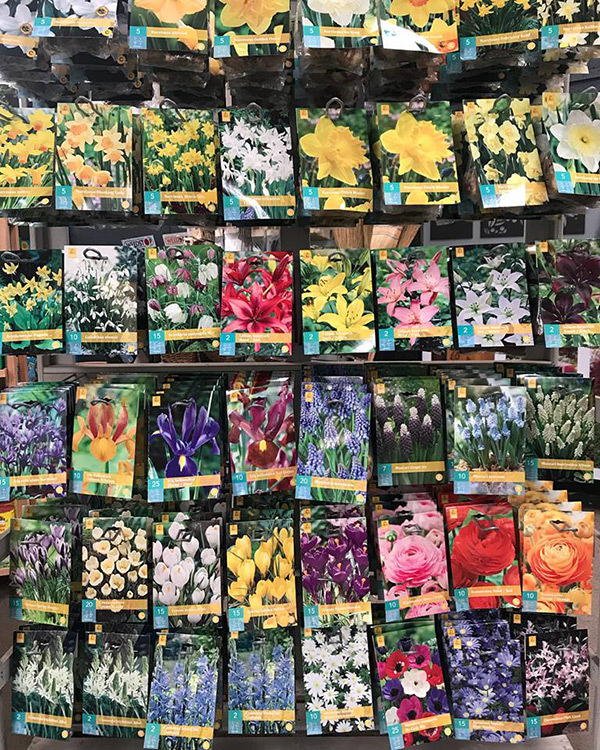 Our spring bulbs are now in stock ready for Autumn planting. 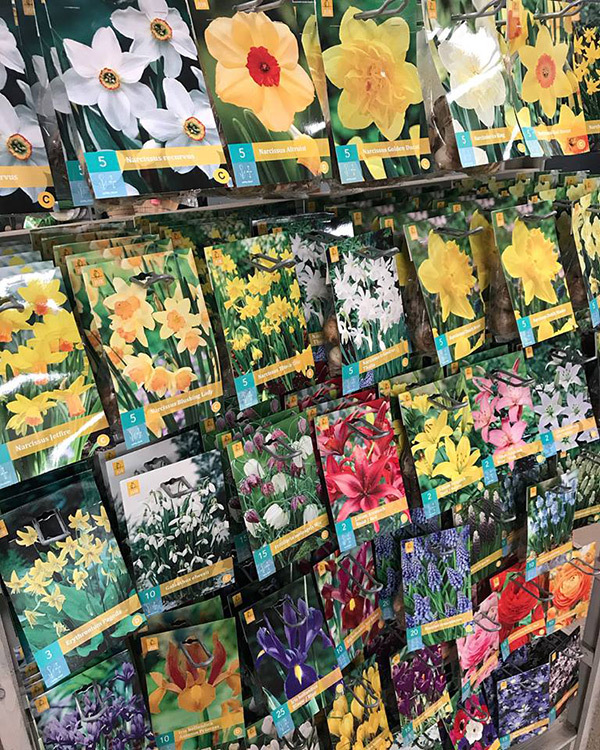 From common daffodils to rare tulips, we have a huge range to suit all requirements!